India is a land of ancient traditions and there the culture of smell goes back millenia. 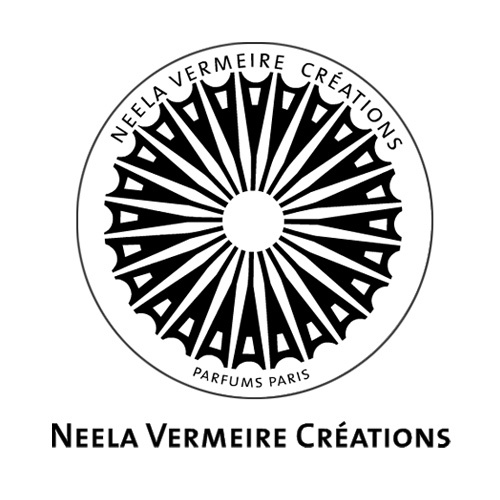 It is on the history of her native land as well as on her own memories that Neela Vermeire has drawn to launch her fine fragrance house. She is the creative director and visionary behind the brand and she has chosen none other than Bertrand Duchaufour as perfumer to translate her visions in fragrances. Bertrand Duchaufour is not only a perfumer, but also a seasoned traveler who excels in conjuring olfactory landscapes of faraway lands, and a great connoisseur of the sub-continent and its culture.